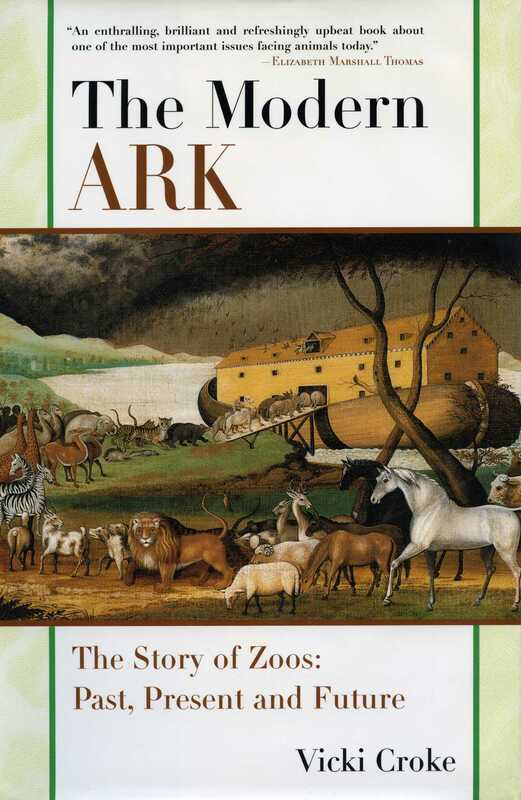 An in-depth look at the radical changes occurring in our nation’s zoos—from cement-paved mazes to simulated rain forests to completely natural landscapes—as well as the history behind the actual idea of the zoo. Following the lead of private menageries in Europe, public zoos began to proliferate throughout America. What once started as symbols of prestige and power are now educational centers, developing advanced technologies in the race to conserve all that remains of the natural world. With DNA fingerprinting, artificial insemination, embryo transfers, and egg harvesting, zoos play a critical role in the fight to save endangered species.